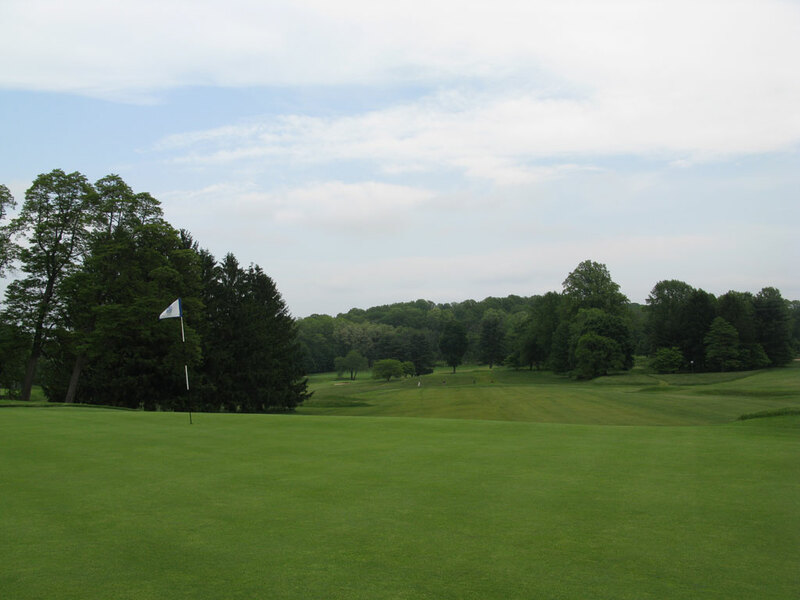 Course Website: Official Website - Visit Somerset Hills Country Club's official website by clicking on the link provided. Accolades: Ranked 3rd in New Jersey on Golf Course Gurus' Best in State list. What to Expect: Somerset Hills is an A.W. 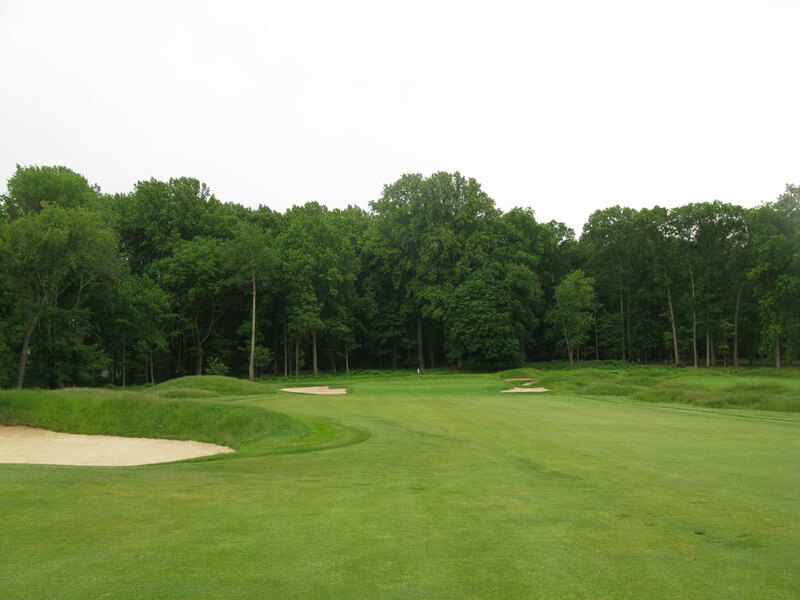 Tillinghast design that many critics have crowned as his best work in regards to the greens. From the false front Bunker Hill green, to the alps-like Dolomites green, and to the classic Redan green, Somerset Hills is a fun test with the flat stick. The hillier and water filled back nine is quite different from the tamer and more open front nine. Like many Tillinghast courses, the par 5s are nothing to write home about. However, the collection of par threes are nothing short of stellar and several of the two-shotters are holes you won't soon forget and will want to play again and again. The locker room is intimate and the atomosphere is classy but not stuffy at the clubhouse and restaurant. Fantastic views are had from the balcony where you can sip down a beverage and enjoy the evening. Signature Hole: 11th Hole – 412 Yard Par 4 – (Perfection) - Perfection is a good adjective for this downhill dogleg right hole. Water is featured along the left side of the second half of the hole and will drown a tee shot that is played too long off the tee. 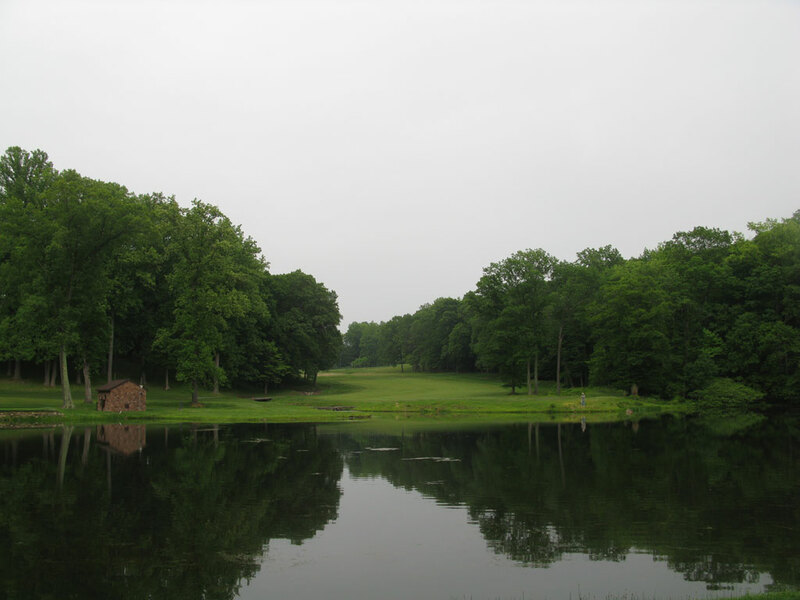 The approach shot is played across a creek to a undulated green that will only reward the best of strokes. It is a gorgeous inland hole and the start of a special stretch of holes on the back nine. 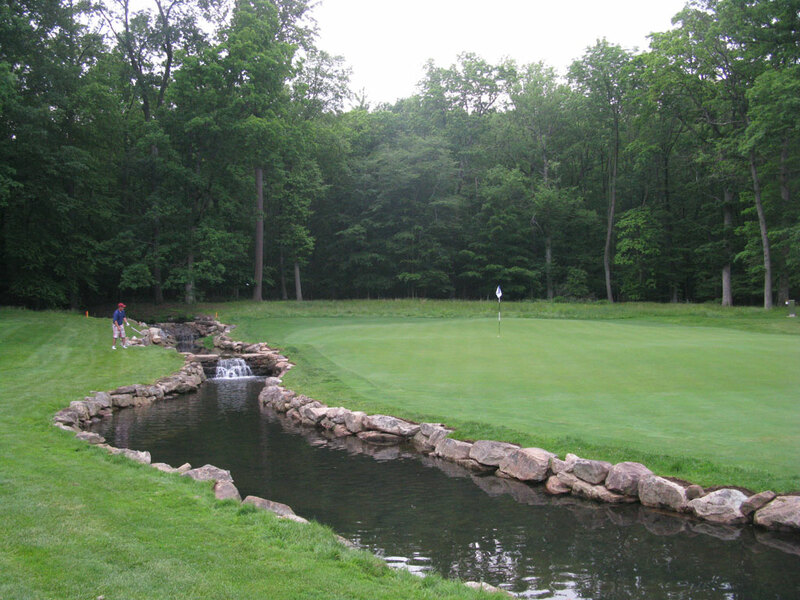 Best Par 3: 2nd Hole – 175 Yards – (Redan) - While the setting of this Redan hole is not near as impressive as National Golf Links, Shinnecock, or Yale, the terrain at this site was a perfect fit. Taking dead aim at a pin position anywhere other than the front right portion of the green is a risky proposition and should only be executed when you are "in the zone." The slope off to the left side of the green is the most severe of any Redan we've played to date. 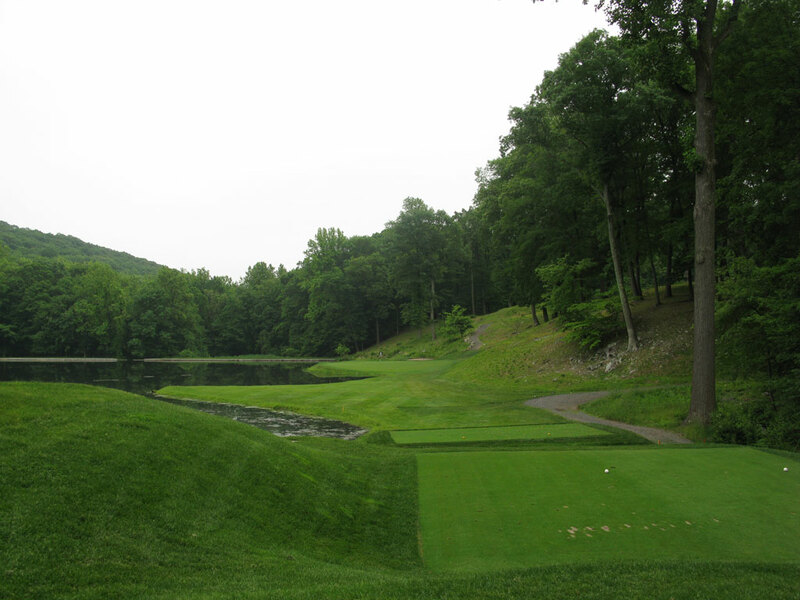 Best Par 4: 15th Hole – 407 Yards – (Happy Valley) - From the tee this hole doesn't appear to be anything special, but after hitting your tee shot up the hill and following the dogleg right you are faced with a beautiful view to a green that is front by a stone lined creek. A big drive with a fade can catch the downslope and run quite toward the green while a miscue with the driver will likely lead to a layup shot. The downhill approach shot is exhilarating and rewarding when executed properly. From tee to green, this is the best hole at Somerset Hills. 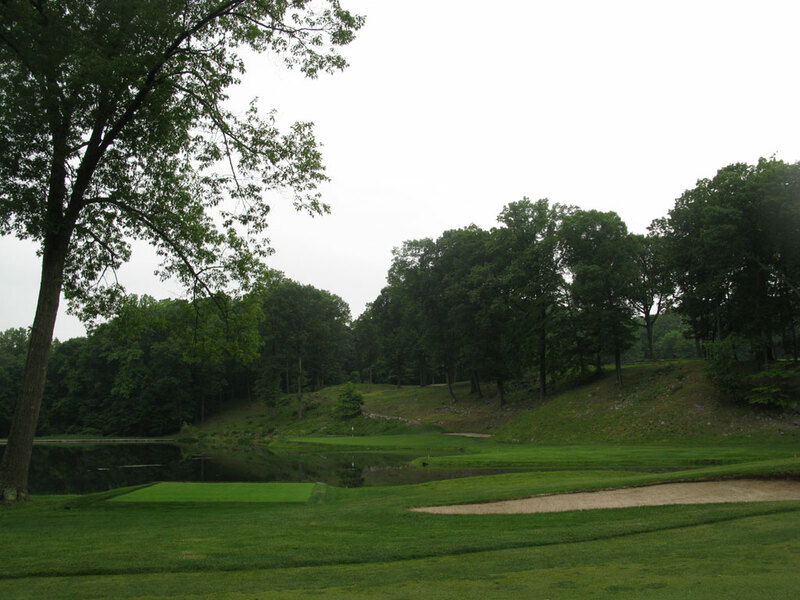 Best Par 5: 6th Hole – 501 Yards – (Plateau) - The evidence of the old horse race track comes into view on the 6th hole. This dogleg right measures just three feet over 500 yards and is thus very reachable in two strokes. The mounding and bunkering around the green coupled with the heavily treed backdrop make a nice framework to this green site. Birdie Time: 12th Hole – 151 Yard Par 3 – (Despair) - Even though there is water the entire left side of this hole, the short par three 12th delivers an excellent chance to score a birdie. A low iron or wedge will be in your hand and you will have a perfect lie and be hitting to a fairly tame green; all good elements for making a two. Mike takes dead aim for the flag and sets up a birdie attempt during our visit; click here to view a video. 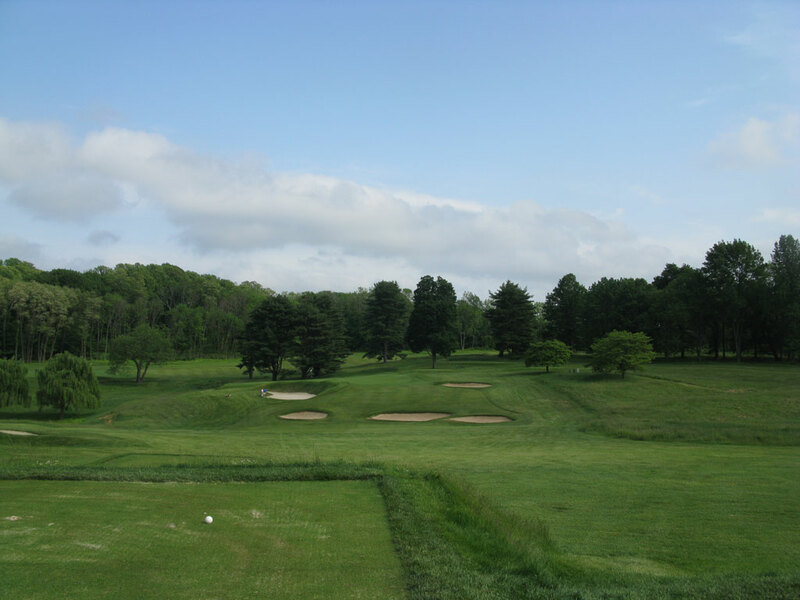 Bogey Beware: 3rd Hole – 378 Yard Par 4 – (Bunker Hill) - The scorecard rates this hole as the 11th handicap, but whenever you are faced with a severe uphill tee shot to a green that will literally send balls 40 yards back down the fairway then you have a challenge on your hands. If the pin is back then the previous hole, Dolomites, might be bogey time since it features one of the craziest greens I've ever seen with a series of severe hills designed into it. However, if the pin is in the front on #3 (like the photo below), there is a good chance you will leave your approach short and watch it cascade back down the fairway; or you may just three putt from the back of the green since fear should reside in your soul as you tentatively approach the hole but fear going beyond it and back down the hill.